Ah well, I couldn't leave this guy out! There was precisely one chair in my room - so I sat in that. Four guys sat on the edge of my bed - and one sat on the floor at my feet. When he spoke it was with a Yorkshire accent that I had rarely heard this far from my home in Halifax. 'Eeh lad, that's a right grand accent,' I said - not quite 'Nelly, I am Heathcliff' (Wuthering Heights) or Did my heart love till now? Forswear it, sight! For I ne'er saw true beauty till this night. (Romeo and Juliet) or "You should be kissed and often, and by someone who knows how.” (Gone With The WInd) , or "In vain I have struggled. It will not do. My feelings will not be repressed. You must allow me to tell you how ardently I admire and love you." (Pride and Prejudice) or even 'Reader I married him' (Jane Eyre) but great oaks from little acorns grow - or some such. Forty years of marriage - and I'm still looking forward to more. Love you Steve. 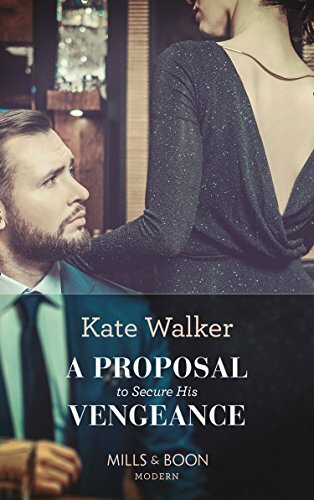 When I first met the future Kate Walker it was the hair that did it. She was sitting in her chair in a flat the size of a Wendy house in Chalybeate Street, Aberystwyth. Yes, the auburn hair - and the red notebook of her own poems- set me afire, but I was too shy to say much. I nearly lost her to someone else for being so shy! This little scene was on a bleak Sunday in October 1970. I was with the gang of lost little chaps from my digs who were in need of some company - and some wisdom from a seasoned student as it turned out. There was Kate (Cathy) in her den. Through my eyes she seemed like the epitome of the sophisticated type who knew the ropes of being a successful student in alien Wales. It was the era of Plaid Cymru militancy and of sit-ins by Welsh students demanding that their history be taught 'through the medium' - that was not by paranormal means, but in Welsh. So, this dreamy, opinionated and very innocent student from Leeds, adrift in Welsh Wales, walked up the stairs, said hello to Cathy and accepted coffee. We all sat on the floor and listened as she spoke. She's been doing that ever since, but always interestingly, and most recently, she has been spouting a lot - in Wales again!! We seem fated to be Anglo-Welsh. It's been a wonderful 40 years. There has never been boredom - lots of rows and shouting - but never boredom. Oh yes, and we wrote a few words as well! 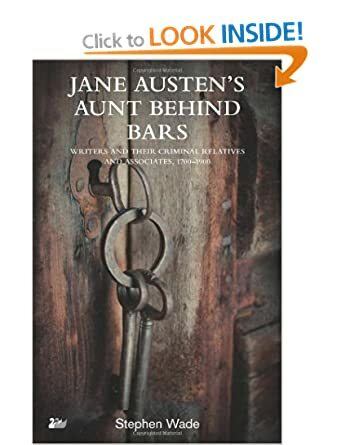 Giveaway: Well, if people can bear yet another book of mine featuring prisons, I can offer my latest - Jane Austen's Aunt Behind Bars - a collection of biographical pieces on writers from Defoe to Wilde who were detained at His/Her Majesty's pleasure. My question: Do husbands wearing bad/cheap/ ill-fitting suits (see the photo for the 14th!) 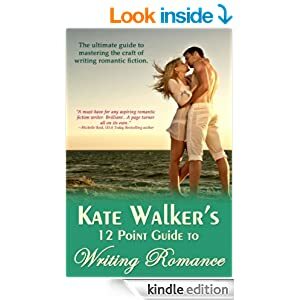 generally turn out to be the best partners in romance? 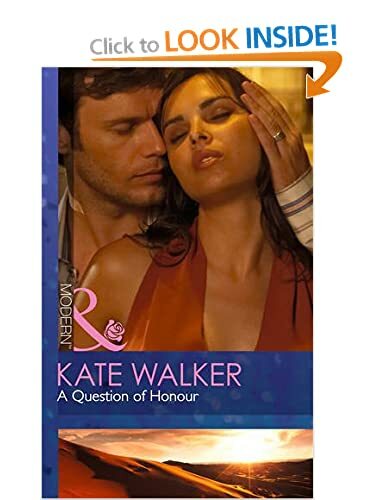 There must be something to that thought (about "Do husbands wearing bad/cheap/ ill-fitting suits ... generally turn out to be the best partners in romance? Congratulations and best wishes. I enjoyed this lovely story which was very meaningful. We have been married for 43 years and the suits were certainly unforgettable, but what counts is character, trust and being beshert. Thanks for this. Yes, the suit is a sweet memory! Thanks for the thought. I like to think that the simplicity of the suit matched my simple mind! It is always interesting to learn about a relationship and marriage, but more so when it endures for so long and is a testament to the couple. Listening to couples relate their initial meeting is fascinating to me. thanks for this beautiful and special post. Its a great post, it made me smile. not sure about ill fitting clothes making a man a better husband, When i saw mine i liked him because he looked like bad boy. but with a heart of gold, i was a student on one of his courses. Great post. Loved reading all about how you met. I kept going, 'Aww...' all the way! Thanks for sharing such a special post with us. Such a great share thank you. I'm not sure about the suits. Not the first thing I notice. I've just caught up with your lovely post - many congratulations to you and Steve! I agree with all that, Petite. At least you didn't mention the suit. People missed my point there - I was referring to lack of dosh but having lots of love! Hi bn. The suit was a reference to being poor! 40 for 40 - Anna Louise Lucia. 40 for 40 - Lynn Raye Harris. 40 for 40 - more winners! 40 for 40 - Lovecats or the one that got away! The glamorous life . . . It's July - so it's time for 40 for 40! and TM are trademarks of the publisher.